On the following pages you can take a look at our vehicle fleet. 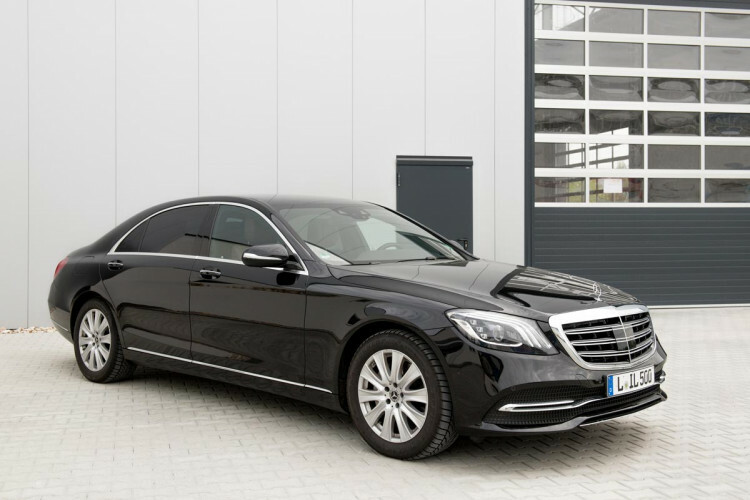 Rent the Mercedes-Benz S-Class or the Audi A6 and enjoy maximum comfort, for example on your business trips. 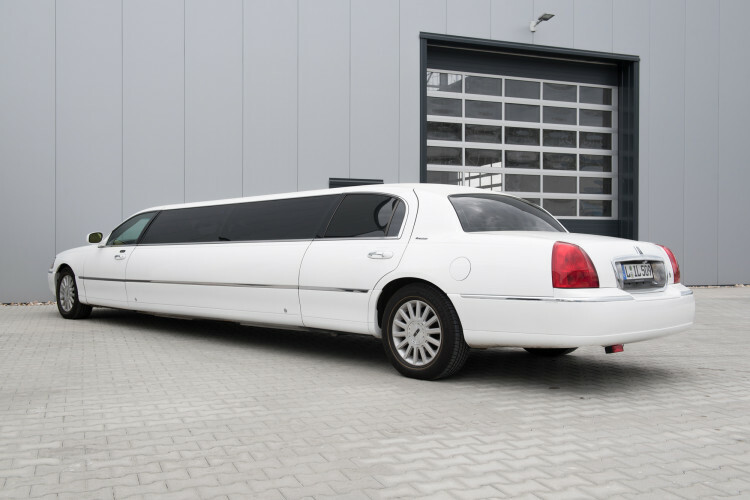 With our Lincoln Towncar stretch limousines you rent a very special vehicle and the very latest on the market. 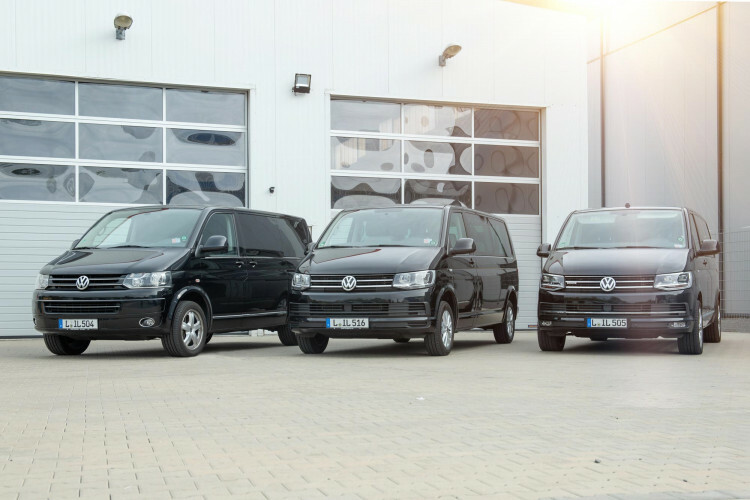 For small groups from 4 to 8 people we can offer vehicles of the type VW Multivan and VW Caravelle. 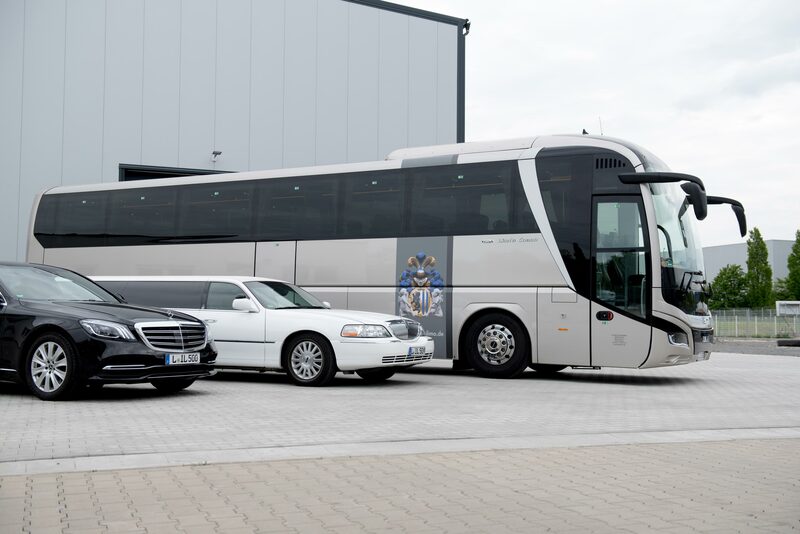 For groups of up to 36 people we have VDL Bova coaches, IVECO midi coaches and Mercedes-Benz Sprinters ready for you. 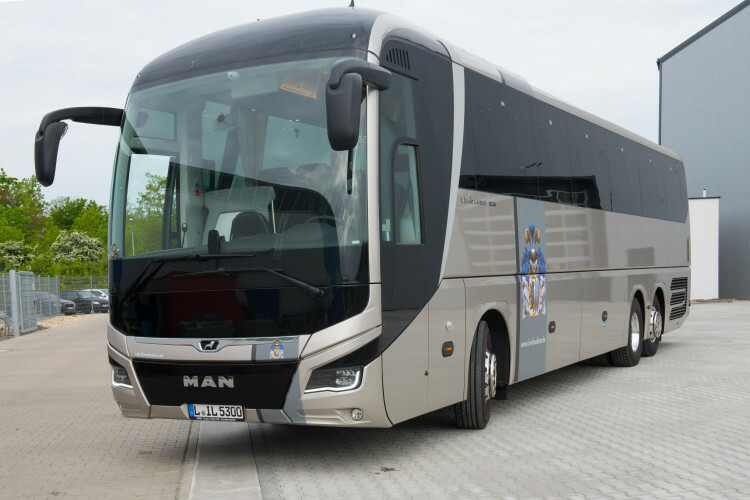 For larger groups of up to 55 people we can offer you our comfortable MAN Lions Coach luxury coaches. 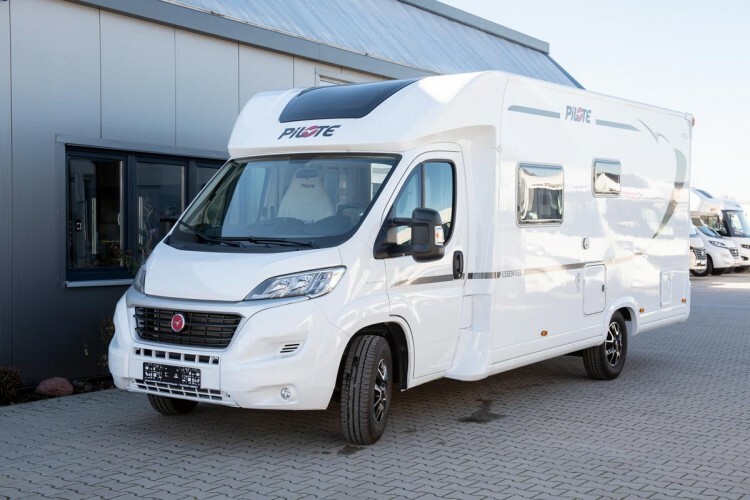 Start your holiday with our new campervan - flexible, close to nature, comfortable. Would you like to rent one or more of our vehicles? We would be more than happy to advise you! 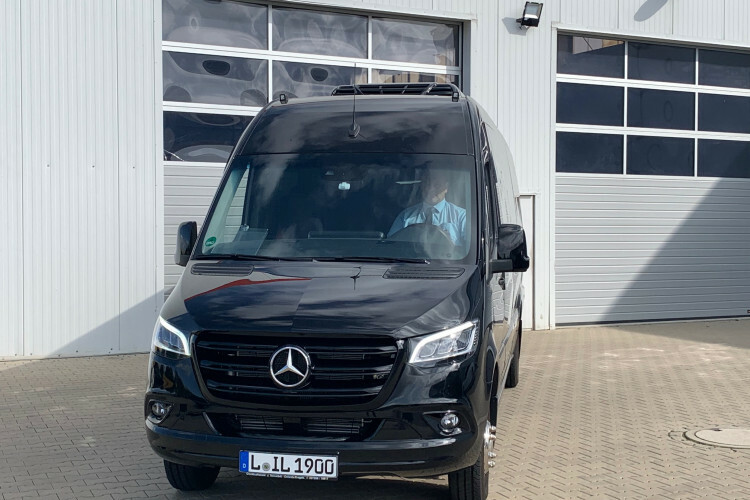 KVS Bus und Limousinen Service GmbH offers a fleet of vehicles with which we can transport groups of 4 to 11,000 people and more without difficulty to their desired destination and back again safely and comfortably.